Do you worry when you step out of the shower and look at the drain clogged with hair? Or when you run your fingers through your hair and find a few strands every time? You are not the only one. And it’s for you that we have returned with some simple and accessible home remedies for hair fall. Try the advanced version of a champi. 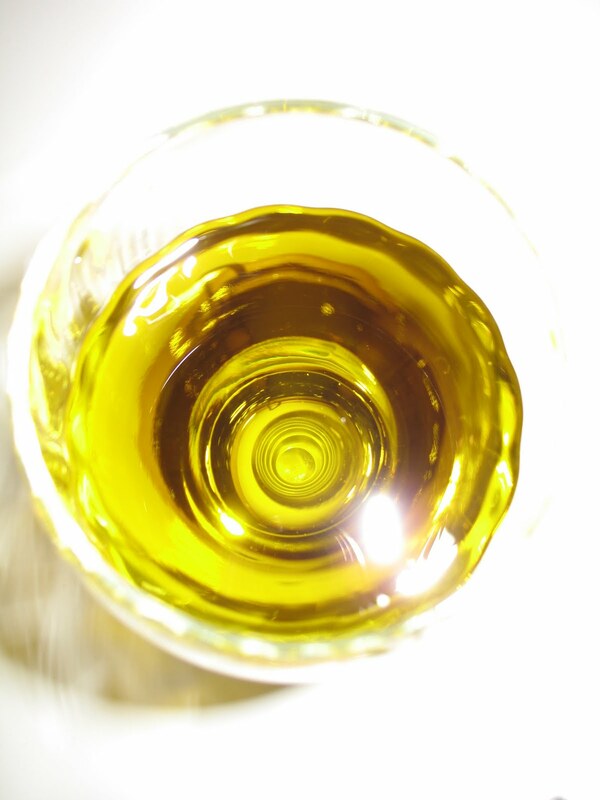 Take the oil you regularly use – olive, coconut or almond and heat it up till it’s very warm (warm, not hot). Then dip your fingers in the bowl and rub it gently into the roots of your hair. Massage it in all over your scalp and put on a shower cap for about an hour before you wash it off. The massage stimulates the blood circulation, effectively causing the nutrients to reach your hair. 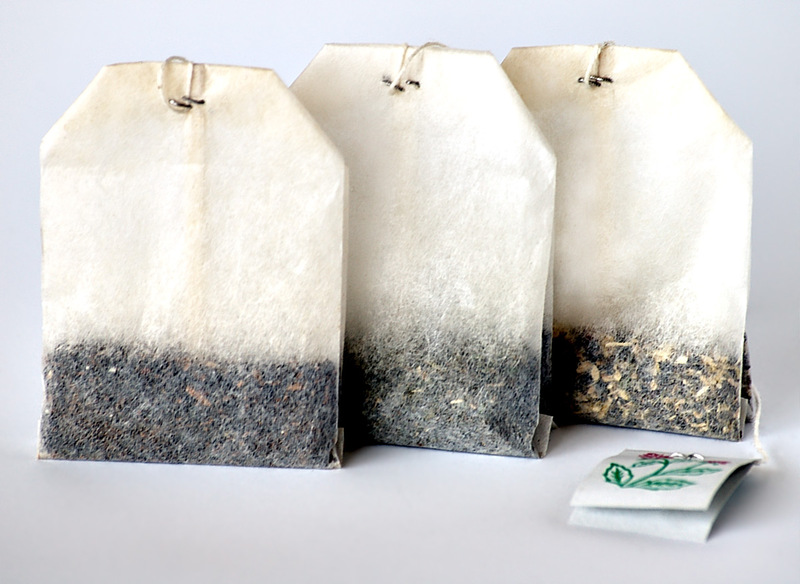 Take two bags of green tea and add them to a cup of hot water. Let the tea cool down before applying it to the roots of your hair using a cotton ball. The green tea is full of anti-oxidants which helps stimulate growth of hair and reduces hair fall. Remember to keep the mixture on for 30 minutes before washing it off. Take a cupful of bhringaraj leaves (these will be available at any nearby ayurvedic store). Crush these leaves finely or use a blender. Apply these leaves to the roots of your hair and let it stay on for about half an hour. Use the leaves straight from the blender so you don’t lose out on all the goodness. 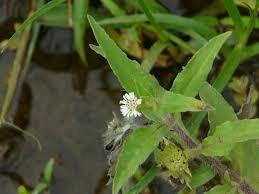 This is one of those power-packed ayurvedic herbs which is used in various oils to fight hair fall. You could also choose to go for the oil instead. Get a packet of shikakai powder from a store which stocks ayurvedic ingredients. Take about two spoons at a time and apply it to your hair. Keep it on for about 15 minutes before you wash it off. You can skip your shampoo in this case, if you don’t have a very oily scalp. 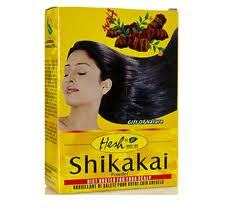 The shikakai not only strengthens your hair but also gives it a beautiful shine. 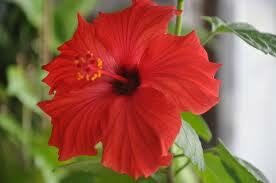 The hibiscus is a beautiful flower, but who would have thought that it’s a hair fall remedy? Pick a few flowers and crush them up finely. Also use the middle portion of the flower for best results. Add it to the regular hair oil and massage your hair with it. You can also apply the crushed flowers to your scalp after you have applied the oil (if you don’t want to pre-mix). Wash it off after keeping it on for about an hour. Have you managed to try any of these home remedies? Let us know which one suited you the best.